Telemedicine is a leading innovation that has proven to expedite the delivery of health care. Defined as the use of technology to deliver health care, health information, or health education at a distance, telemedicine helps people connect more quickly to their primary, specialty, and tertiary medical needs. Its beginnings trace back to the late 1800s when providers began using the telephone to resolve patient consults at a distance, saving them from making time-consuming house visits. Despite the convenience that telemedicine offers without compromising the quality of care, some medical providers are still resistant to adopting the practice because certain services don’t always come with insurance reimbursement. Such pushback is one of the reasons why 32 state legislatures have passed telemedicine parity laws. Telemedicine parity laws force private insurance carriers to pay medical providers for services delivered via telemedicine at the same rate as those delivered during an in-person office visit. Although more rigorous evaluation and data are needed to determine the overall impact of telemedicine parity laws on health care costs, quality, and access, evidence suggests that these laws may disincentivize the creation of treatment plans that meet the needs of individual patients. They may raise costs and conceal the cost of care from the consumer. And they may encourage the overconsumption of health care by paying providers based on the volume of services and not outcomes. It is understandable that some lawmakers want to advance legislation that encourages more medical professionals to adopt telemedicine so that patients can access care without having to travel long distances. However, parity laws set a precedent for state governments to further meddle in private enterprise by forcing insurers to pay for other telemedicine services that are beyond the scope of their original plan design. Requiring insurers to cover telemedicine services only adds to the cost health benefit mandates insurers must include in their small-group and individual consumer policies. 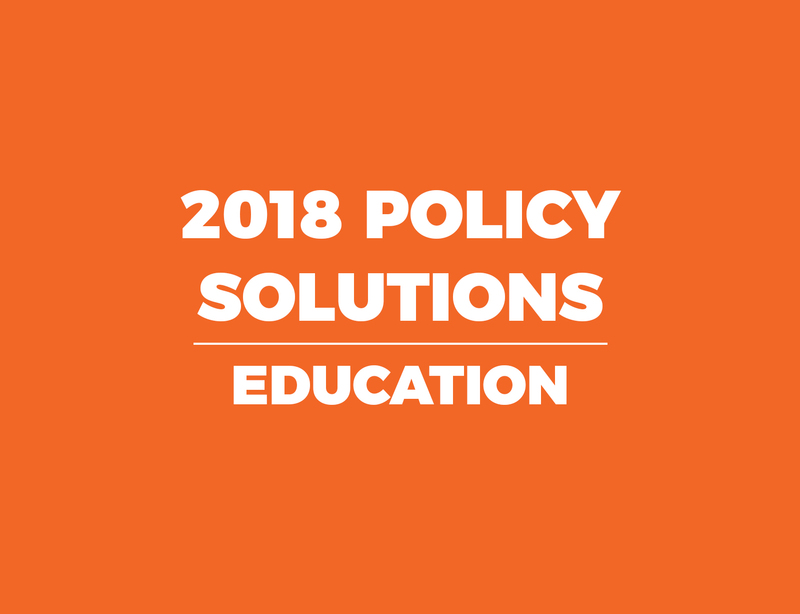 To that end, it’s important for state policymakers to be fully informed about these laws and be mindful of how they conflict with market-oriented health policy principles. 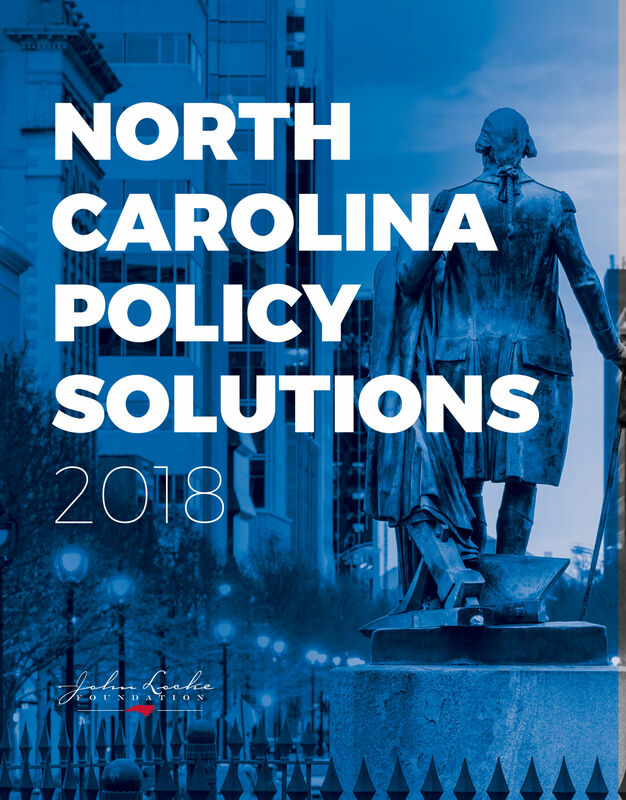 It’s also a false notion to think that North Carolina lags in health care innovation because it has not enforced a parity law. The state is engaged in many telemedicine initiatives that span multiple levels of care. In some cases, telemedicine parity laws may incentivize more physicians to adopt telemedicine platforms. However, enforcing such a rule undermines telemedicine’s cost-effective capabilities. Compared to an average $146 office visit, a patient can connect with a physician through telemedicine for $79. As early as the mid-1990s, Blue Cross and Blue Shield of North Carolina (BCBSNC) provided telemedicine benefits for psychiatric care, psychotherapy, health behavior assessments, and diabetic counseling. Meanwhile, UnitedHealthcare began covering virtual visits for its policyholders in 2015. Basic health care can be accessible when it’s not covered by insurance. In 2015, a group of emergency physicians in North Carolina founded RelyMD, an app that offers 24/7 virtual doctor appointments to patients in exchange for a $50 per-visit fee. Patients can seek medical consultation or treatment in the comfort of their own homes via a computer, smartphone, or tablet in a matter of minutes. Direct primary care (DPC) physicians incorporate telemedicine into their patients’ monthly membership fees. Phone calls, texts, emails, FaceTime, secure messaging platforms, and specialty consults – the most common uses of telemedicine – are all included at no additional cost to the patient. To mitigate the ongoing provider shortage, Carolinas HealthCare System (CHS) has its intensivists and nurses remotely monitor hundreds of patients across 10 of the system’s intensive care units (ICUs). The command center’s additional layer of oversight has begun to pay dividends for CHS. The ability for remote providers to practice proactive medicine has helped lower the health system’s mortality rates by 5 percent and length of stay by 6 percent. Do not pass telemedicine parity laws. Insurance companies should not be required to treat in-person care the same as telemedicine care. 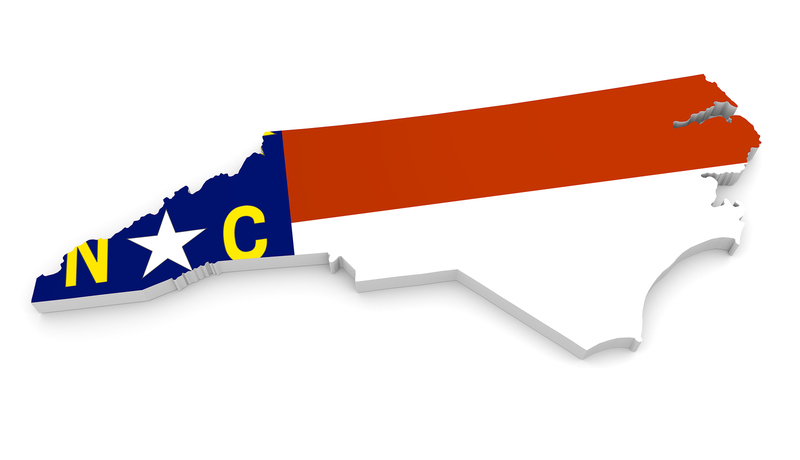 Instead of expanding telemedicine by imposing more regulations on insurance companies, North Carolina lawmakers should instead focus on the removal of licensure barriers and cost that limit telemedicine’s growth. Congress should pass a law stating that the practice of telemedicine be tied to where the provider is located, not to the patient. Currently, physicians can deliver telemedicine only to patients who are physically located in the state where the provider is licensed. If payment is instead tied to the provider’s location, then the provider could deliver care to patients anywhere.